Termite Control begins with an effective termite inspection. Why choose any other company, when North Jersey Termite ranks number one in customer satisfaction on Superpages.com? 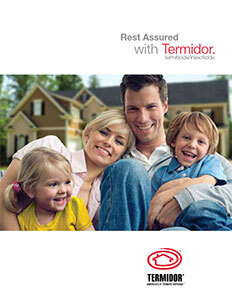 If termites are found, we offer some exceptional termite control options. Depending upon your situation, there are several different, highly effective termite treatment methods available that North Jersey Termite will utilize in your termite control plan. 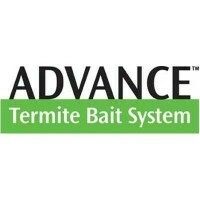 North Jersey Termite recommends Advance™ Termite Bait System in certain situations. The Advance™ Termite Bait System’s revolutionary dual stage station design is by far, the best bait system available to the market in over a decade. That’s why we recommend it above all others! 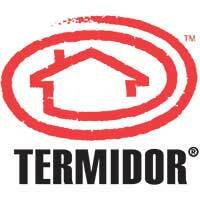 Termidor® is a revolutionary product that offers complete termite control. It’s undetectable to termites, meaning that they transfer it to the other termites in the population, so that it literally wipes out the entire population from the inside-out. Termite control begins with prevention. Watch this video to learn how to keep termites from nesting in and around your home or building.